"everything was great, slides came out even better than I could've imagined"
"We love Islides. This is my sons second pair. I first saw you on Shark Tank and have been a fan ever since. My son is a 3 sport athlete so he lives in slides. Easy way to get into cleats etc. love the unique designs. Excellent customer service. Thank you! " "It was a pretty good experience. My slides are just how I designed them. Make sure you choose the right size, because they are true to size." "The experience from start to finish was top shelf. Great technology, personal service, exceptional follow-through, and one-of-a-kind product." "Loved my ISlide experience. Customer service A+ Great concept. Personalization was super fun too. I can see this company doing very well. I hope to see a more comprehensive design experience, however the set up now is good, user friendly. I will order more! Great gifts!" 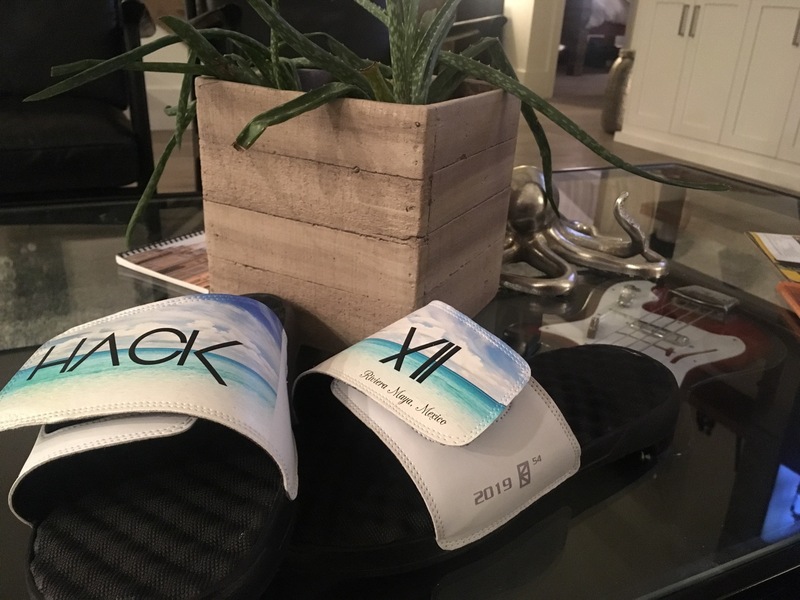 "Great service and will definitely purchase again "
"It was game changing I can’t wait for my bulk order "
"Perfect quality everyday wear slide." "Excellent! They are so comfortable and were so easy to design." "I got the hang of designing the isldes now. I had to do 2 in a row and this helped me to fully understand it! Its pretty simple after that, plus they came just the was I wanted them!" 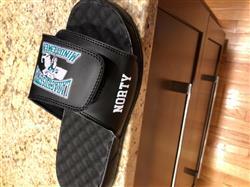 "It took me awhile to figure out how to design it but I finally got it and my islides came out just the way I wanted!" "I loved it it gave me a experience of expressing myself "
"Excellent quality and service. The package arrived way earlier than expected. Definitely recommend it!" "Customer service was amazing! 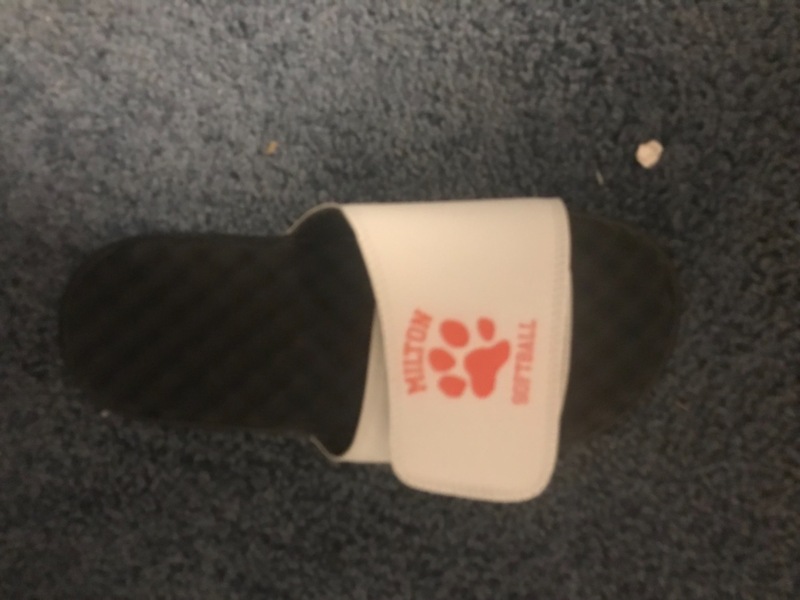 They designed a pair of slides exactly like I wanted for my daughter to match her softball tuniform. My daughter loves them!" 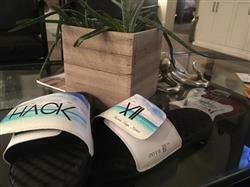 "The pair came out exactly how I wanted & the slides themselves are very comfortable. " "Totally satisfied. Good product, friendly service and timely delivered." "Order process was simple, design tool very easy to use." "It was good better then I thought "
"So easy to customize and order! I ordered 5 different pairs as gifts and they arrived early! I had them monogrammed for each person, including my 92 year old mother. Everyone loved them! Great choices in colors, fonts, and pre-made designs, Delightful!" "My Experience With ISlide Was Great. The Slide Delivered Really Quick. I Have No Complaints. " "The quality of the product was in line with the pricing. My 10 year old nephew thought the gift card was the coolest gift. 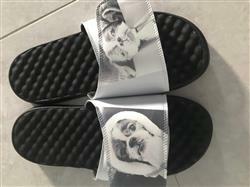 Since he loves looking at expensive designer sneakers online he loved designing his own custom slides (for a fraction of the price). I would definitely purchase a gift card again." "Awesome from ordering to delivery. Customer service was great. Slides came out great. Would highly recommend. " "Super easy and efficient. " "Best slipper shoes ever, I’m on my second pair!" "The customer service is the absolute best! The product quality is great it was a very simple process thank you!" "Thank you very great "